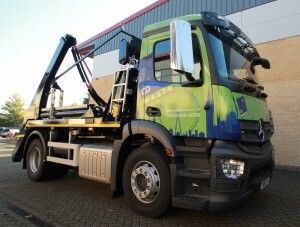 Stunning new look for our fleet of vehicles. By now, you may have seen some of our newly branded fleet of vehicle on the road. 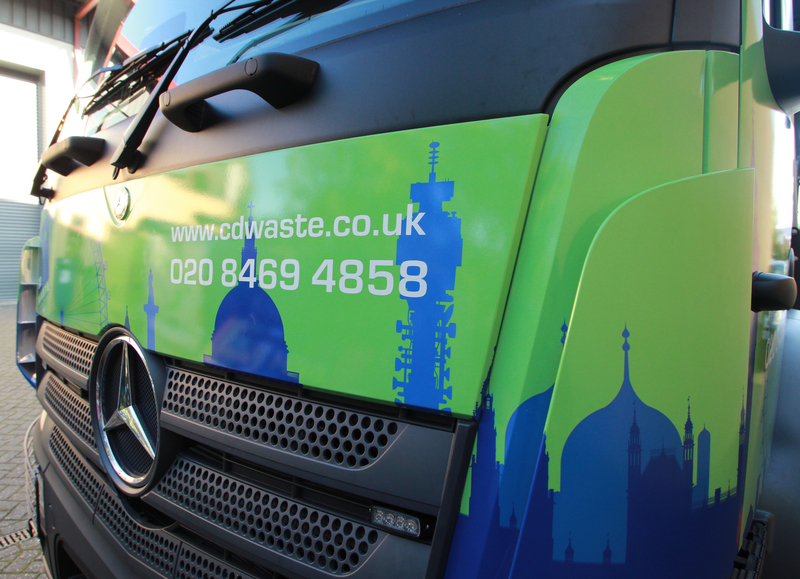 As a business open to change, we came up with a design that compliments our ‘green credentials’ and long respected presence throughout London and the surrounding areas. 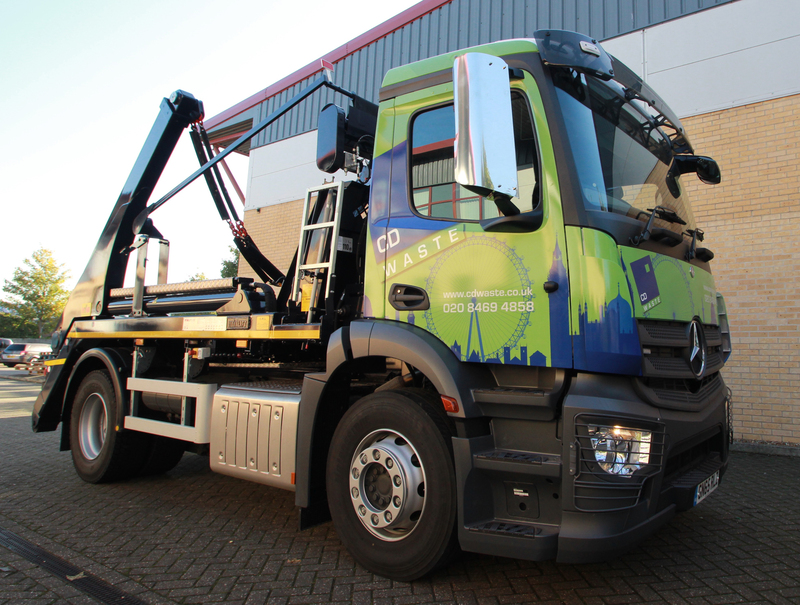 We have also introduced a selection of new vehicles into our fleet to cater for the increasing demand for our punctual and reliable collections service.